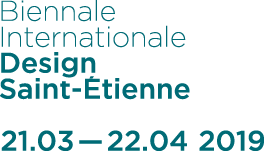 The 2019 Biennale will be held from Thursday, March 21 to Monday, April 22. Caution: the main exhibitions will be closed on Mondays, March 25 and April 1, 8, 15, but the Platine will be open to public every day. Increase your Biennale experience by combining your admission ticket with a guided tour or workshop and benefit from a preferential rate: 30% discount on your admission ticket! By organising exhibitions, workshops and conferences, the Biennale strives to raise the younger generation's awareness of design, with reception facilities adapted to host various audiences. Guided tours are available for a school groups of 25-30 students. A 2nd group will have to be booked. 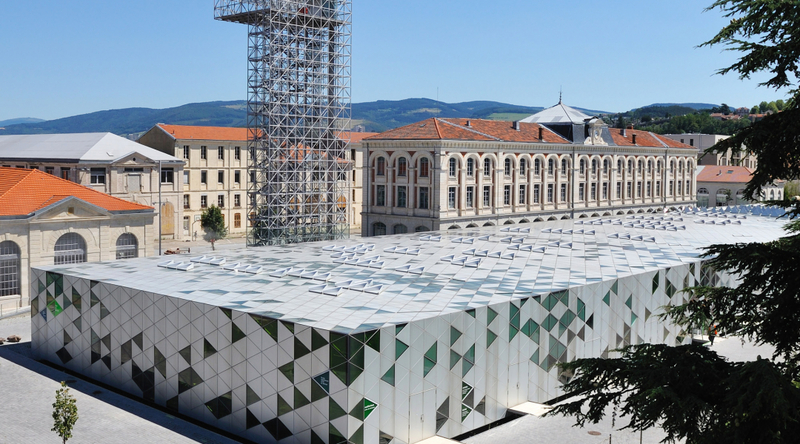 The ticket given to each visitor gives a one-day access to the site Manufacture only. The teacher or accompanying adult of the school group can have free access.